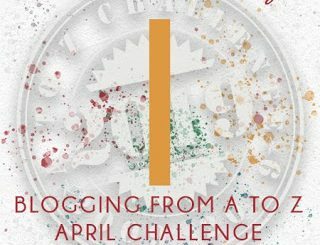 The AtoZChallenge is in its 10th year. 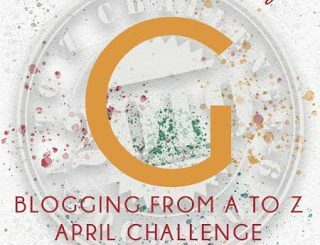 It all began with a challenge to all bloggers for the month of April to post every day (except Sunday) on a theme from A to Z. 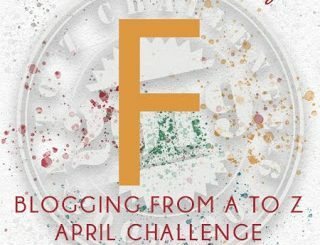 This is the third time I am taking part. 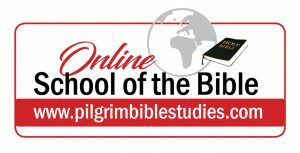 My theme is End-Time Prophecy and the Return of Jesus Christ. 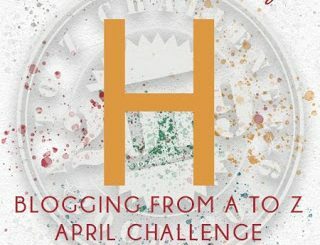 Watch out for some challenging and thought-provoking posts during the month of April.